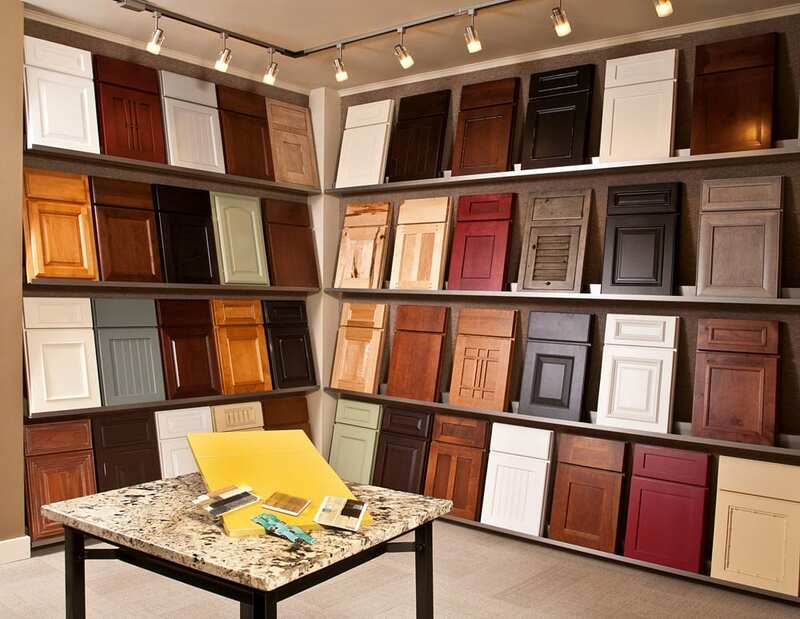 Time to select cabinets for your kitchen or bathroom remodel? While premade, or boxed, cabinets may seem like the most convenient option, they are usually built with lower-grade materials. The best cabinets are custom made to fit your room with high-quality materials – face frames and cabinet doors that consist of premium materials – often solid hardwoods. 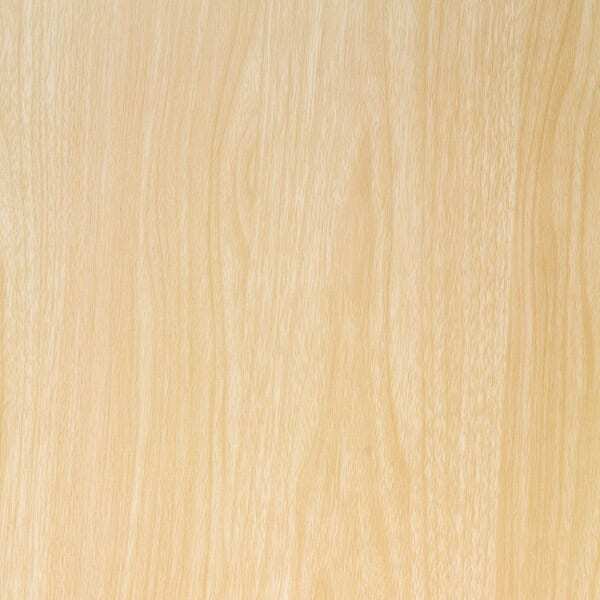 Read below to learn about the different types of wood species used to build custom cabinets. Each wood has its own unique characteristics that are inherent to the natural beauty of wood. Cherry has a warm, rich color that can vary from a light pink to a deep reddish-brown, and will darken naturally with age. Its grain is smooth with even, flowing patterns and a satin-like texture. 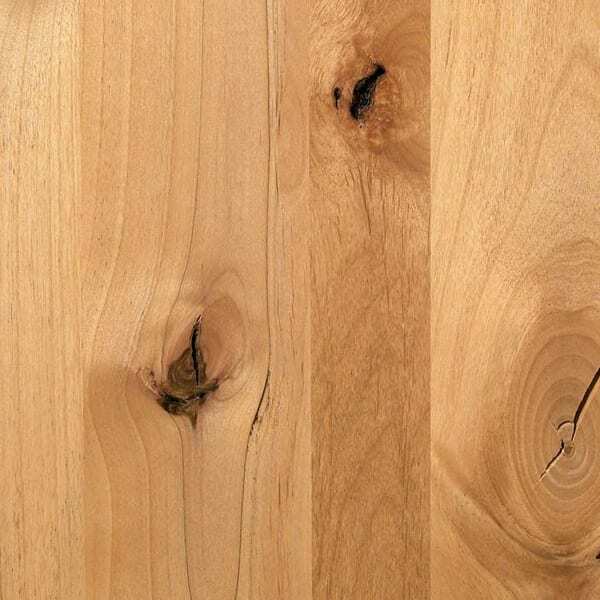 Whether you’re going for a traditional or contemporary look, cherry wood has a timeless elegance. Unfinished maple is generally pale to creamy-white in color and will take on an amber hue with age. Its grain pattern is subtle and smooth with tight, fine patterns. Maple is a great option for stained or painted cabinets. It is notoriously durable, so a popular choice for frequent-use areas like the kitchen. 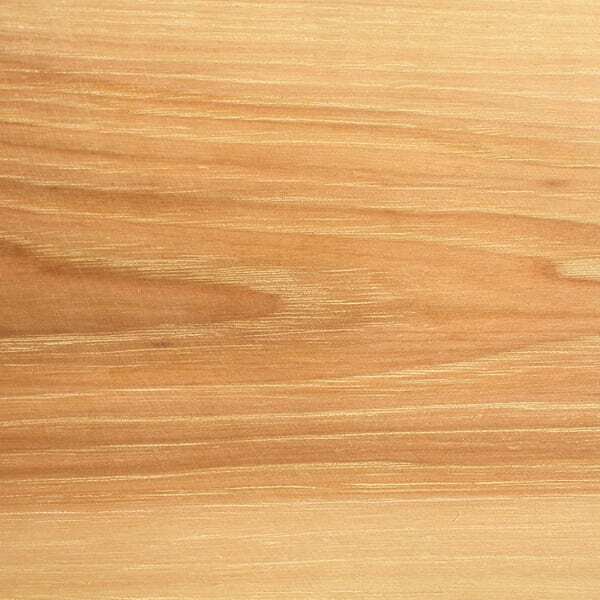 Knotty Alder has a warm tone and is similar in shade to cherry wood with shades ranging from honey to reddish brown. What makes knotty alder unique is its knots, which are sporadic in size and distribution, and can be open (split) or closed. This wood has a rustic aesthetic that is great for a farmhouse or ranch-style look. 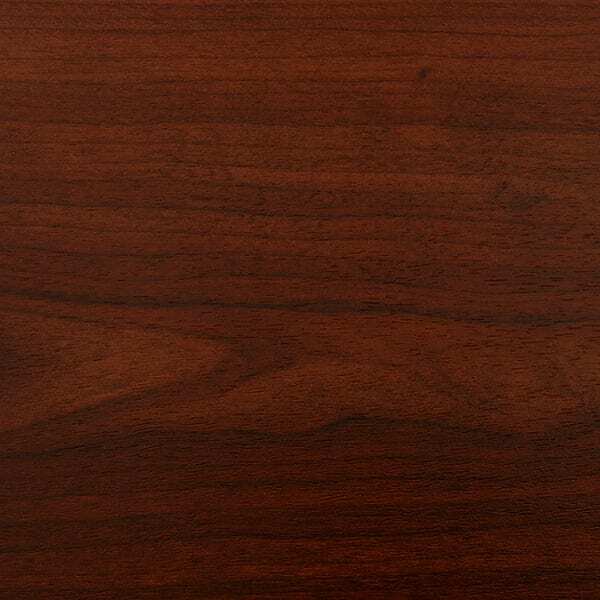 Hickory has a contrasting, sometimes dramatic, variation in color. It can range from white to dark brown on a single piece of wood. With a bold, prominent grain pattern, sometimes containing burls, knots and mineral streaks, this is another choice for a rustic appearance. 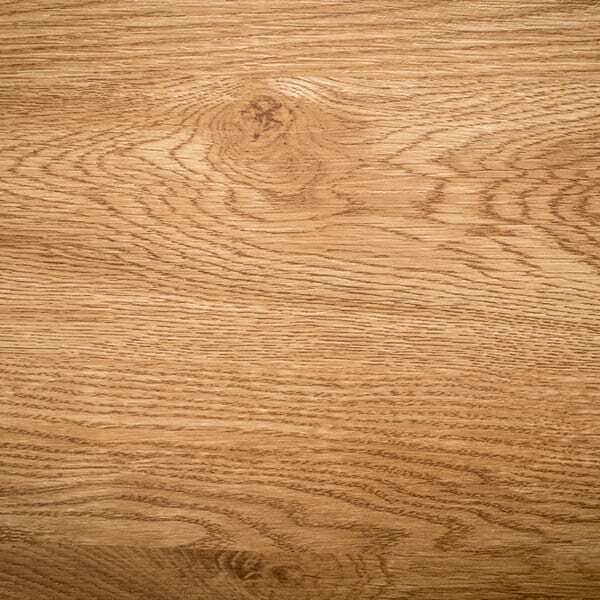 Oak has a highly pronounced open grain pattern. Its tawny color ranges from blonde to a medium reddish brown. Oak is a historically popular choice for kitchen cabinets, as it is well-known for its strength and takes to stain or paint finishes well. 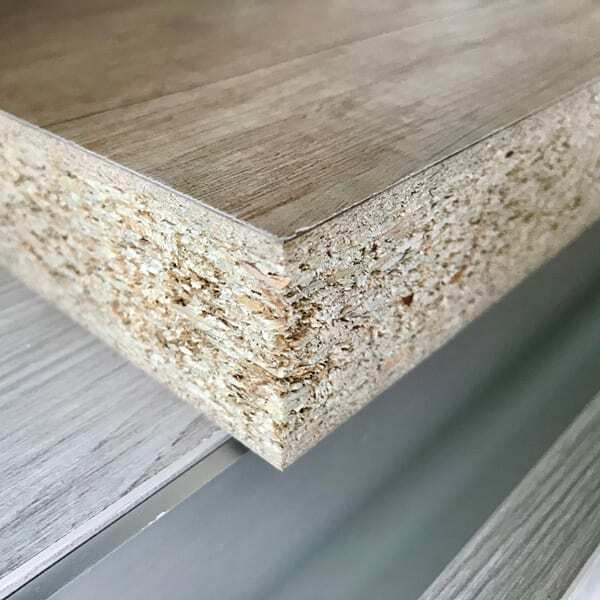 MDF (Medium Density Fiberboard) and Thermofoil are durable alternatives to hardwood. With flexibility in color, design and style, these are a great option for many homes. We recommend stopping by our showroom in University Place to look at samples of cabinet doors in your preferred wood species. A member of our design team would love to educate you on how finish selections can impact the overall look of your cabinets – the possibilities are endless!